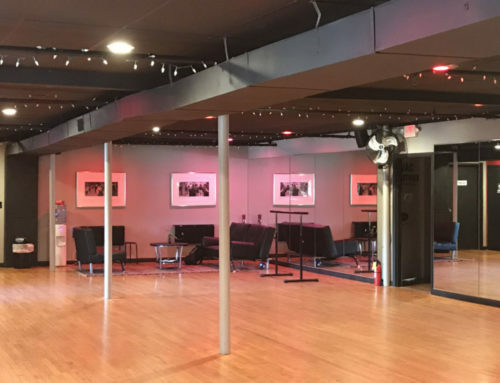 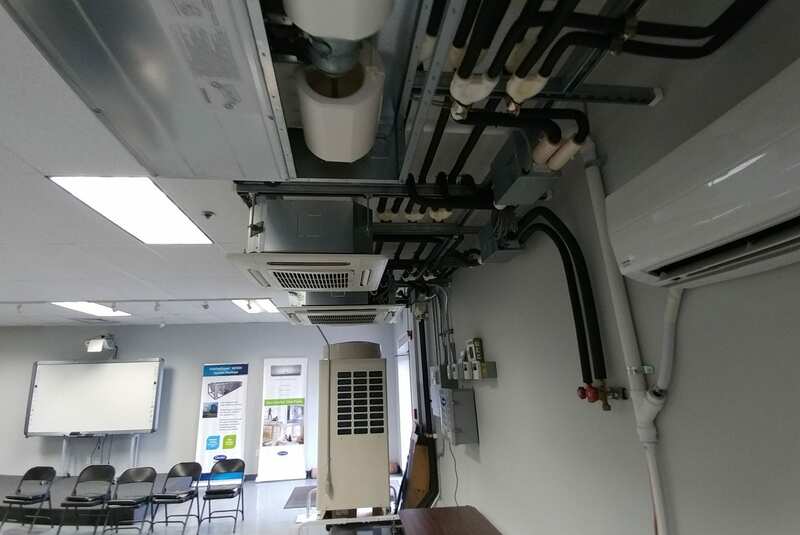 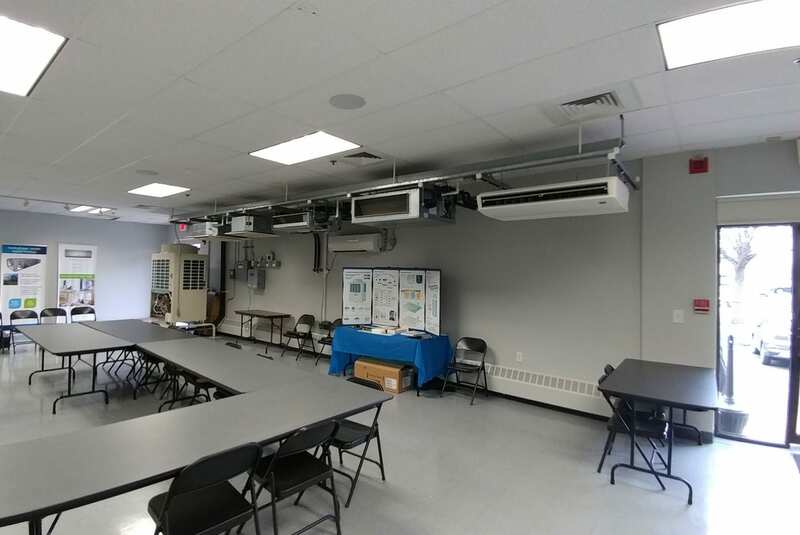 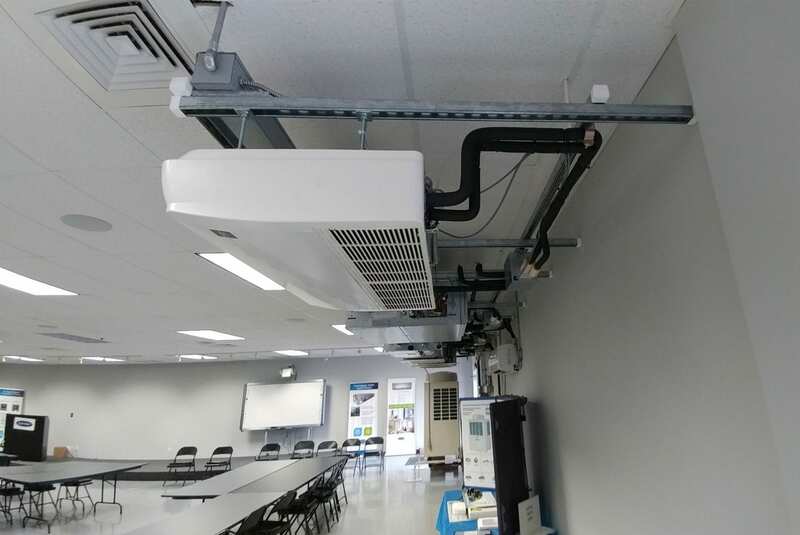 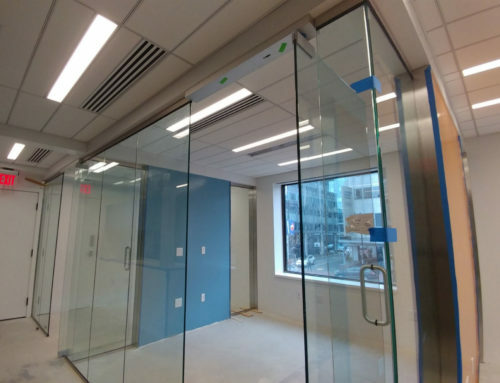 We have had the opportunity to install 2 new VRF systems in DNCE Carrier brunch location. 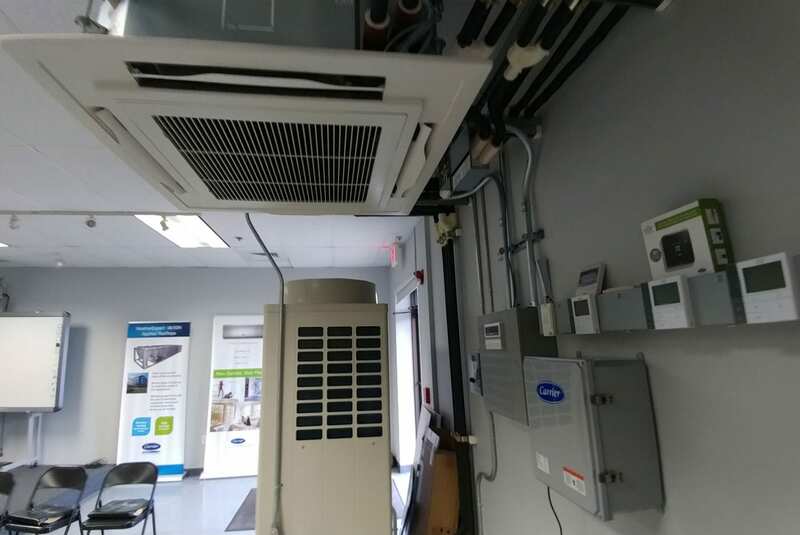 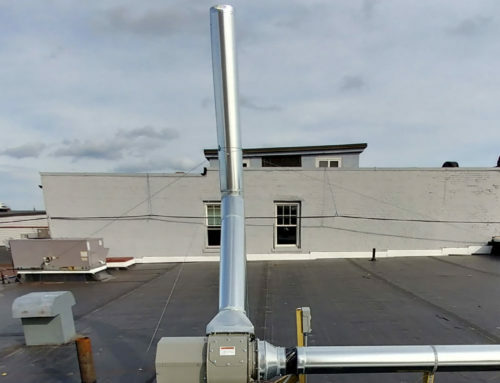 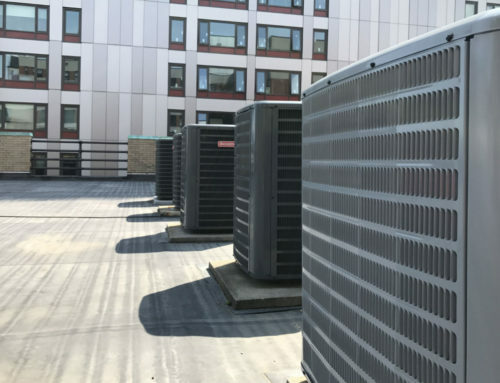 Existing VRF system was removed and replaced with 2 new VRF systems. 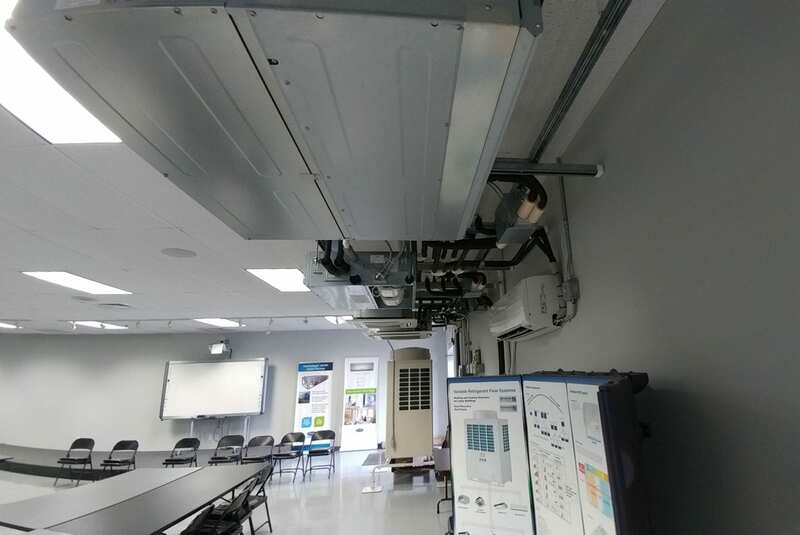 First one is Toshiba Carrier 3-pipe system and second one is Carrier 2-pipe systems.